The 8pc Pottery Tool Set is an essential clay working collection of the basic tools that you need while creating your ceramic art pieces. The 8pc pottery Tool Set is an essential collection of the basic tools that you need while creating your art pieces. 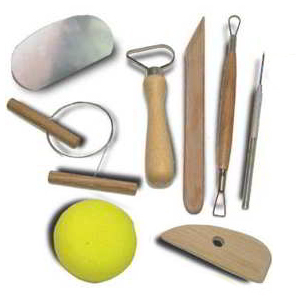 Included in this set are the tools needed for slicing clay or removing pottery from wheel, modeling tools, detail and piercing tools, as well as shaving tools. 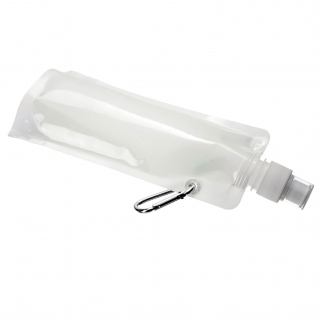 ASR Outdoor Ultralight Sports Bottle 16oz TSA Compliant Food Grade - White $ 5.99	• 54% off! 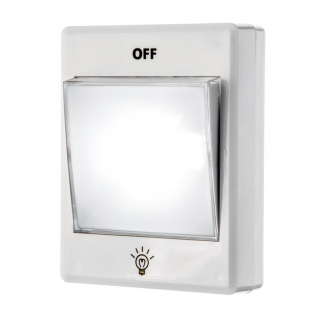 Universal Home 90 Lumen 3 Watt Wall Switch Light with Magnet Adhesive Mounting $ 6.99	• 46% off!